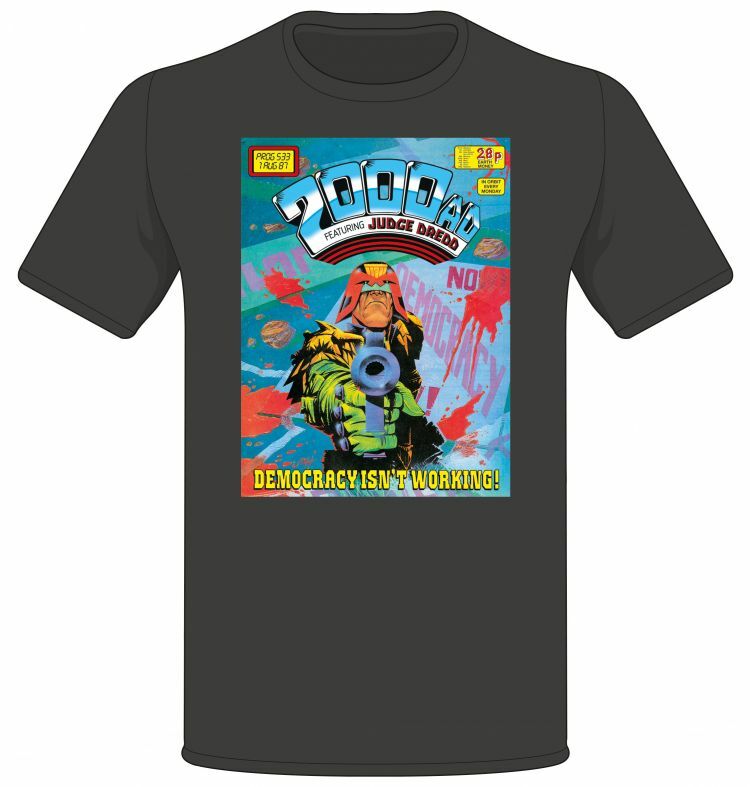 John Higgins’ classic Judge Dredd cover to 2000 AD Prog 533 is now on a T-shirt – get the ultimate figure in political satire on a terrifyingly topical tee! Back in 1977, John Wagner and Carlos Ezquerra created one of comic books’ most extreme and searing political satires – the futuristic authoritarian cop, Judge Dredd! Since then, Dredd has gone on to not only become one of the world’s most recognisable comic book characters but has also explored questions of freedom and justice while also parodying and even predicting modern life. Higgins’ cover advertised Revolution, the Wagner and Alan Grant story he illustrated in 1987 – a landmark moment in the strip’s history and one which had ramifications for years to come! This stunning piece of Judge Dredd merchandise featuring a classic piece of artwork is available to order now in multiple sizes and colours. 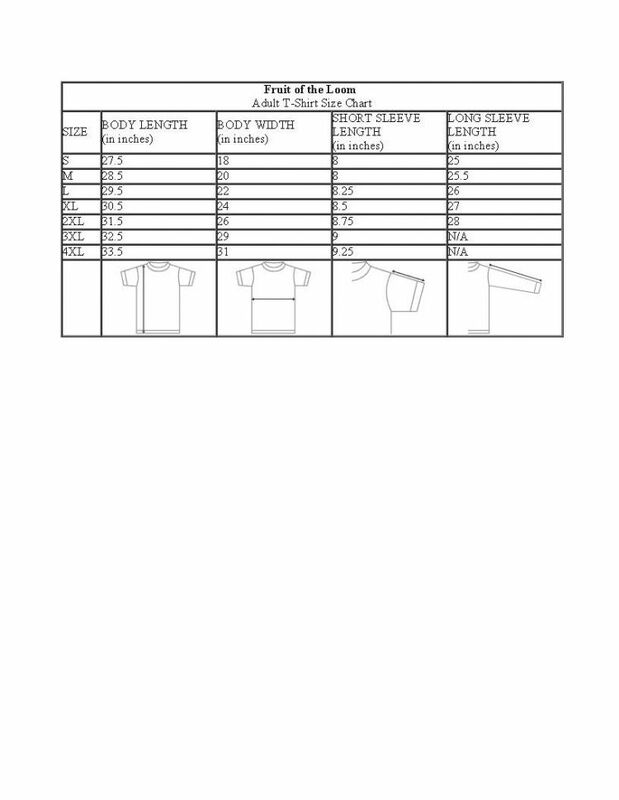 Printed in the UK, this quality T-shirt is mandatory wear for any Dredd fan.